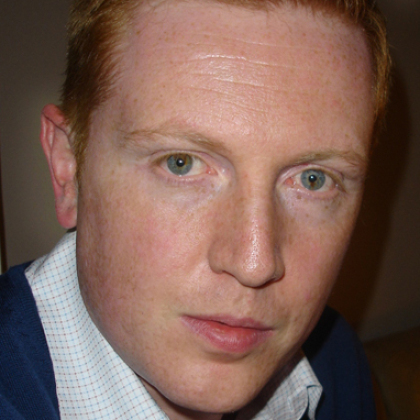 Magazine Art Director, Nostalgist, Ubergeek, Ginge, Gentleman. You may remember me from Heat, Radio Times, Q etc. Or you may not. As We Go Along by The Monkees is my eternal jam.